Tom Clarke has a quick look back at how the group stage of the U21 Euros panned out ahead of the semifinals. 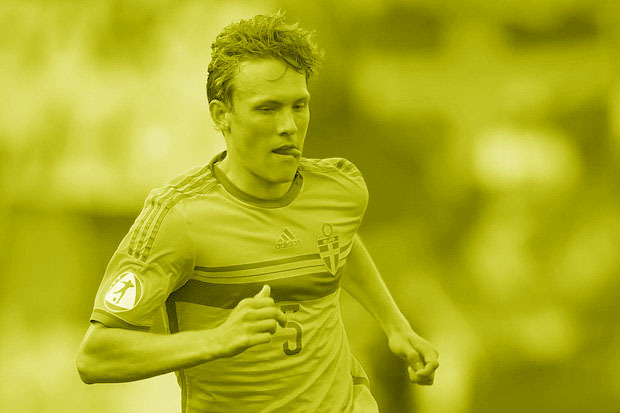 There were three groups in this year’s European under-21 Championships group stage: Group A made up of England, hosts Poland, Slovakia and Sweden; Group B consisting of Macedonia, Portugal, Serbia and Spain; and Czech Republic, Denmark, Germany and Italy making up Group C. Only the winner of each group would automatically progress to the semi-finals, along with the best second-place finisher of the three groups. 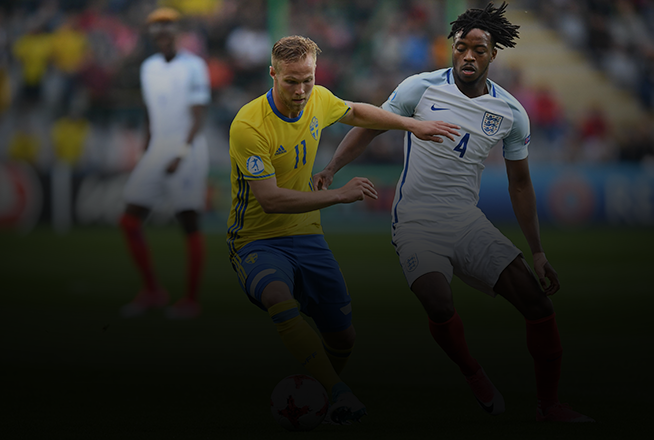 England qualified as winners of Group A despite opening the tournament with a goalless draw against Sweden. The Young Lions defeated Slovakia 2-1 and Poland 3-0 in their subsequent games, with notable individual performances from Chelsea striker Tammy Abraham, who scored 26 goals on loan for Bristol City last year and has been linked with a loan move to Swansea City; as well as Everton’s new £30 million goalkeeper Jordan Pickford, who saved a penalty against Sweden. Swansea’s Alfie Mawson and Calum Chambers of Arsenal have formed a solid defensive partnership, conceding just one tournament goal so far – against the high-pressing Slovaks. Slovakia looked strong throughout the group stages beating the hosts 2-1 in their opening game and defeating Sweden 3-0 either side of their loss to England. Trabzonspor’s Matúš Bero was their star performer on a couple of occasions, however they did not make it out of the group. Spain made it three wins out of three in Group B, scoring 9 goals in the process despite making 11 changes in a 1-0 win in the final group game against Serbia, by which time they had already won the group after defeating Macedonia 5-0 and Portugal 3-1 respectively. Real Madrid’s Marco Asensio was very impressive, scoring a hat-trick in his team’s opening game, with outstanding performances from Atletico Madrid’s Saul Niguez and captain Gerard Deulofeu showing why Spain are the tournament favourites. Portugal were knocked out of Group B after a dramatic game against Macedonia where they had to score at least four goals and win by a margin of at least three goals, but the match finished 4-2 with the Portuguese receiving a stoppage time red card shown to FC Porto’s Diogo Jota for dissent. One positive for them was RB Leipzig’s new signing, Bruma’s performances cutting in from the wing, scoring a brace in the final match and a stunning volley against Spain. 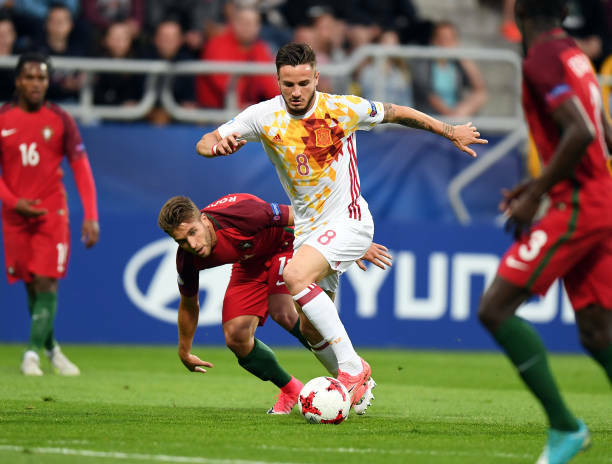 Sporting’s Iuri Medeiros was also impressive, although Euro 2016 Young Player of the Tournament Renato Sanches endured a difficult group stage by his own standards after being left on the bench for the opening match. Italy and Germany both made it through to the semi-finals from Group C, where they will face Spain and England respectively. Germany beat Czech Republic 2-0 in their opener with goals from two of their shining stars in Max Meyer of Schalke and new Bayern signing Serge Gnabry, before sweeping aside Denmark 3-0 and finally losing 1-0 to Italy due to a goal from Fiorentina winger Federico Bernarderschi. Italy beat Denmark 2-0 before being surprisingly beaten 3-1 by Czech Republic, so they knew they had to put in a performance against the Germans – and did so impressively. Two mouth-watering semi-finals await both to be played on Tuesday 27th of June: England v Germany and Spain v Italy.